Please join FCC's special session on June 27th on the topic of how external data provides valuable insights to global brands and decision makers. Featured speaker will be Joseph Latteri, Managing Director of Client Success at Meltwater Japan. Outside Insight is a new decision paradigm for mastering a new digital reality, where Porter’s five forces can be tracked in real time. The term was coined by Meltwater’s Founder and CEO Jorn Lyseggen and describes the valuable and underutilized insights that can be found in the information that companies and people leave behind on the internet. Our ‘digital breadcrumbs’ create a powerful intelligence that greatly benefits decision-makers across a company, from marketing and communications, to product developers, executives, investors and more. 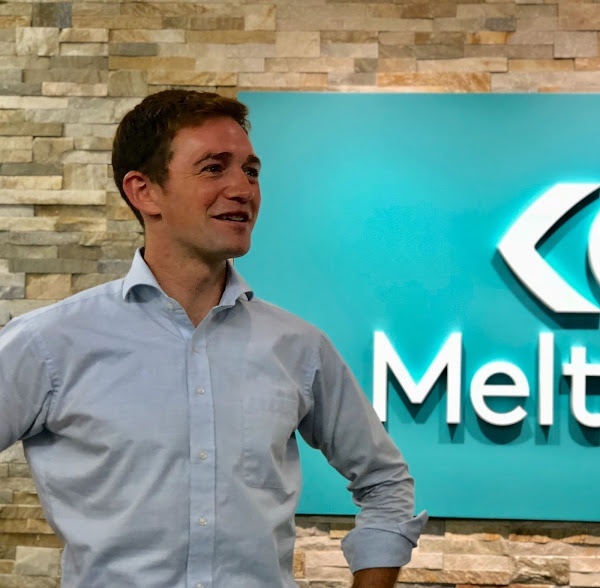 Meltwater is an analytics company that helps businesses improve their decision making practices. Meltwater’s online intelligence platform analyzes billions of digital documents daily to extract precise, timely business insights that help more than 33,000 companies understand their markets, engage their customers, and master the new social business environment. With offices in 27 countries, Meltwater is dedicated to personal, global service built on local expertise. In 2008, Joseph was relocated to Japan to help launch Meltwater’s Tokyo office as an effective start-up within the broader global organization. He has helped grow the Japan operation from humble beginnings to 40+ people and 700+ active clients consisting of some of Japan’s most admired global organizations. Joseph will highlight some practical examples from Jorn’s recent book on Outside Insight on how publicly available data types such as job postings, online news, social media, online ad spend, and patent applications create a treasure trove of rich competitive intelligence.